It’s been a while since Idris Elba graced our screens as the notorious detective John Luther, but the wait for his return is almost over. Elba has confirmed series five of Luther is coming next year, almost three years since the last series. 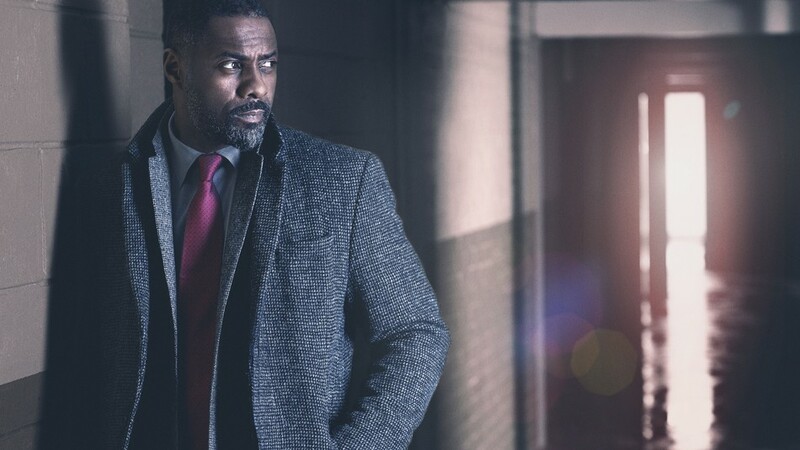 As for what we can expect from the new season, Idris has been rather tight-lipped about it, but did reveal a few clues about what we can expect. It’s classic Luther. We’re not reinventing the wheel. There is a lot of excitement about the characters that are in this one. Like the return of enigmatic killer Alice, played by Ruth Wilson, perhaps? Or sidekick DS Emma Lane, played by Game of Thrones‘ Rose Leslie? We’ll have to wait and see! There’s no point trying to make something unfamiliar. Luther has never been scheduled to do it every year. We do it whenever we want, and that’s why this feels like a good time to come back; it’s just because we’ve been away for a while. There is unfinished business, but there’s also more Luther. There’s more of that really complex character that I love to play. 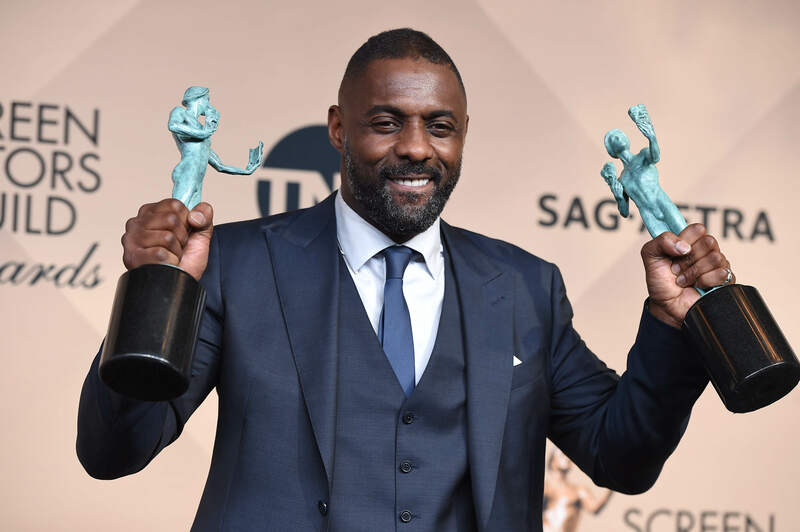 In the time between Luther series, Idris Elba has certainly kept himself busy, appearing in movies such as Avengers: Infinity War, the Thor films, as well as making his directorial debut Yardie, which will be released later this year. In between all the acting and directing, he’s also found time to get engaged. The 45-year-old East London born actor popped the question to girlfriend Sabrina Dhowre during a special screening of his new film Yardie. Idris surprised Sabrina and those in attendance at the iconic Rio Cinema in Dalston, as the 42-year-old thespian was hosting the screening. Another @riocinema first! Still 5 days to Valentines Day but @idriselba went down on one knee and proposed to his girlfriend live on stage this morning before a preview of his film #Yardie. People were anxious to find out whether Sabrina said ‘yes’, Rio Cinema confirmed on Twitter that she did, in fact, say ‘yes’ and ‘there was much clapping and cheering’. Let’s be honest who would say ‘no’ to one of the coolest men on Earth? The actor has been dating 29-year-old Sabrina for the last year, after they met on the set of The Mountain Between Us in Canada. Falling in love while making a movie about falling in love is pretty special. Sabrina Dhowre is a former beauty queen turned model, she won Miss Vancouver back in 2014 and is of Somalian heritage. The two made their relationship public at the premiere for Molly’s Game (starring Jessica Chastain) at the Toronto International Film Festival, but according to a source close to the couple, who spoke to The Sun, the two had been dating secretly six months prior.